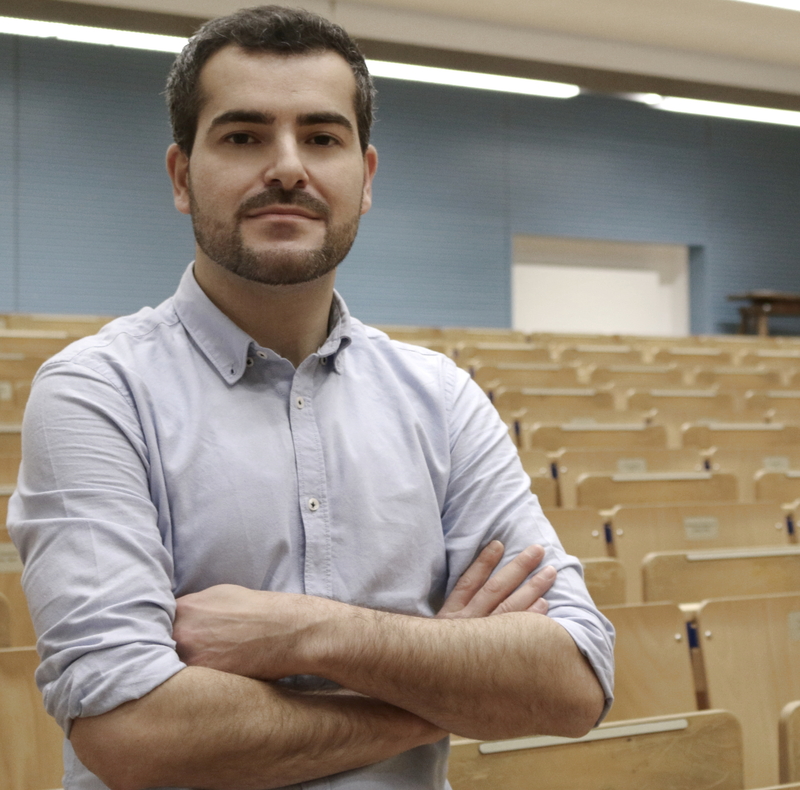 I am a post-doc at the Julius-Maximilians-University of Würzburg (Germany), where I received my Ph.D. under the supervision of Prof. Dr. Norbert Berthold and Prof. Dr. Eric Mayer in 2017. In addition, I am a lecturer for environmental, social, and economic policy at the Baden-Wuerttemberg Cooperative State University Mosbach. My main research concentrates on labor economics, migration economics, social policy, and social mobility. Currently, my focus is on the evolution and origins of wage inequality and on various issues in the field of migration economics.